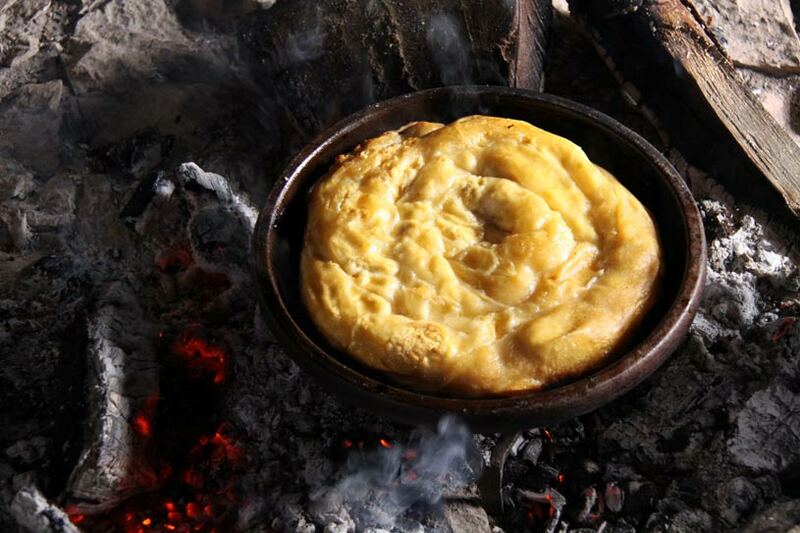 Food is a part of cultural heritage of every nation. 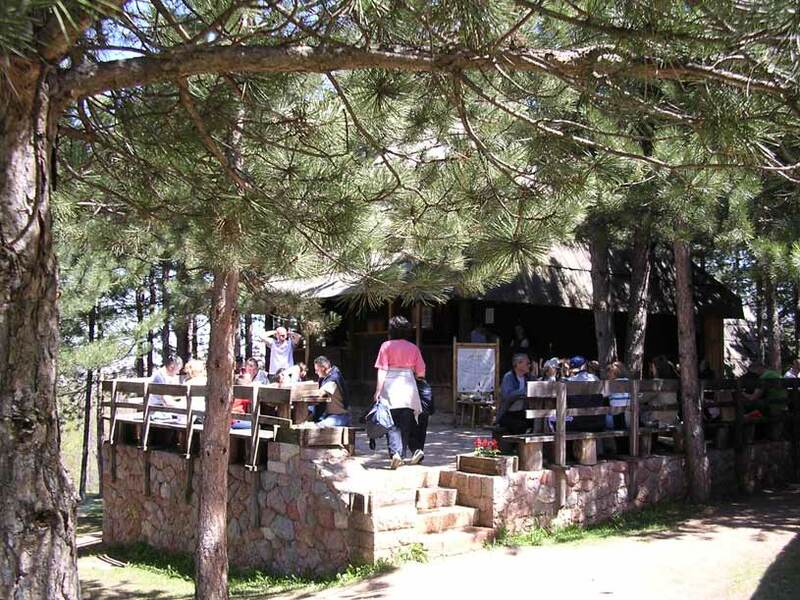 Cherishing the traditional way of food preparation, the inn on a daily basis offers cheese, milk cream butter (kajmak), proscuitto, buckwheat pie, dark bread and other specialties that Zlatibor is famous for. 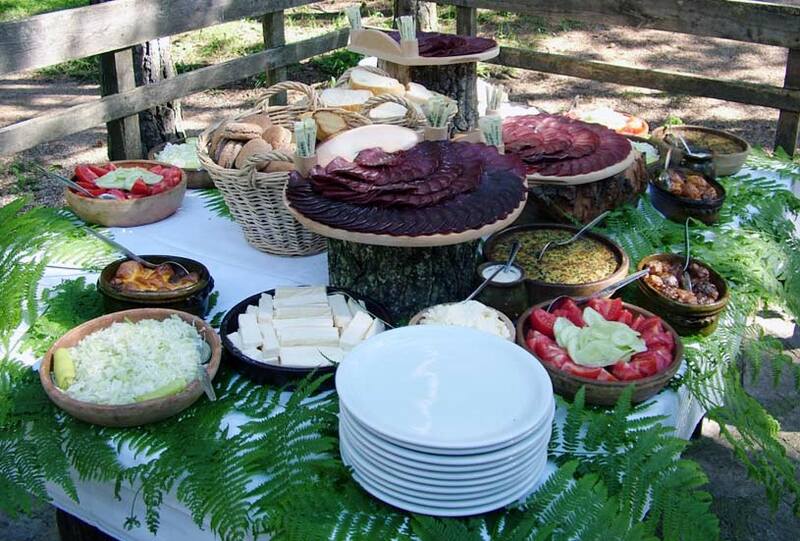 In case of organized visits and programs, the tables will be laid with roast lamb, locally prepared beans (prebranac), lamb rolls, different pies, `Old Village` cake. 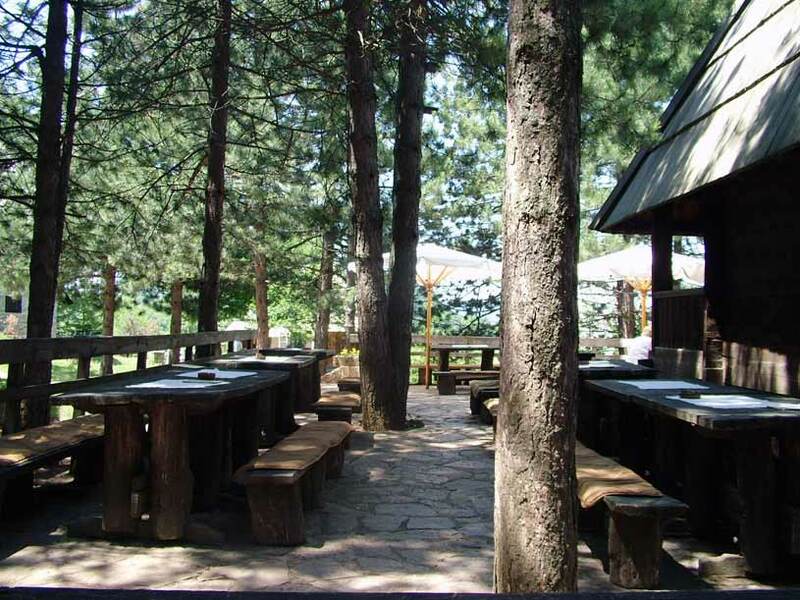 The dishes are served with traditional drinks: rakija or vodnjika, as well as teas prepared of domestic herbs.